Made in Cambodia by a not-for-profit company with the sole purpose of providing education, skills training & meaning ful employment for Cambodian's with physical disabilities. And above all a scenes of belonging. 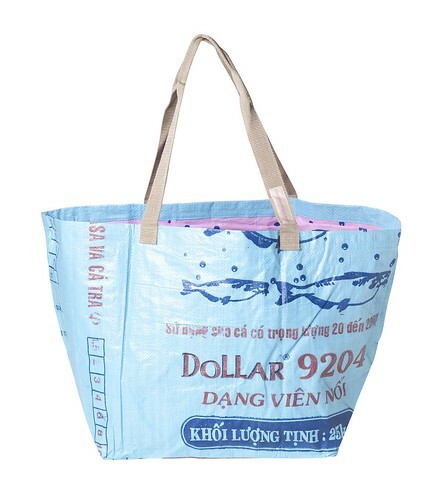 Buy these bags directly from Planet Eco Bags.